The birth of a baby is an important event in a woman’s life. It makes a woman feel a bouquet of emotions ranging from happiness, fear, anxiety, excitement and it might make a woman feel something which she can never expect – Depression! Depression experienced immediately or within a year after childbirth is termed as Postpartum or Postnatal Depression. It is estimated that 1 in 10 women develops this problem in their immediate post-delivery time. 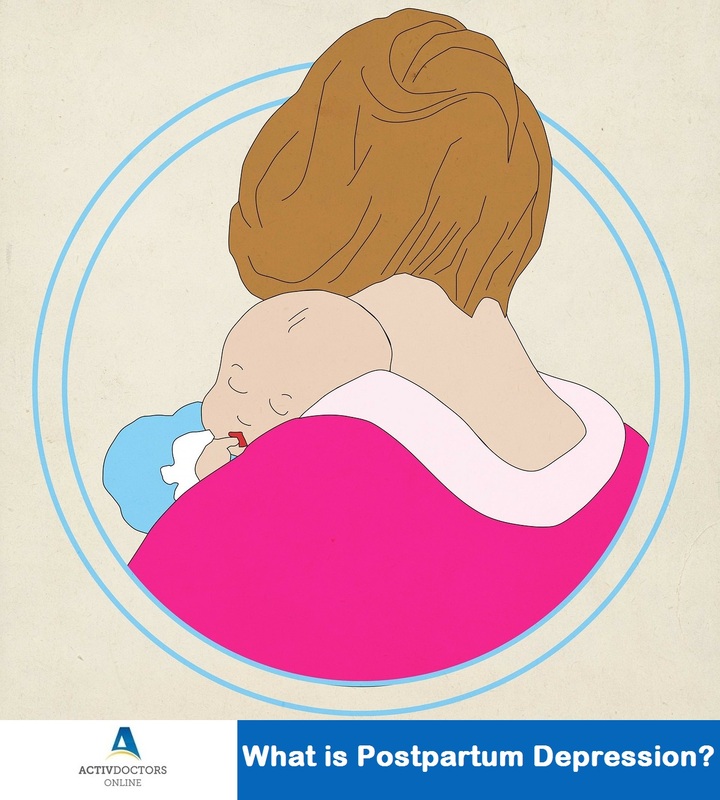 What is Postpartum Depression? Postpartum or Postnatal depression is a very common mood disorder that affects women after childbirth. This depression makes their life difficult and interferes with their daily routine activities. What causes Postpartum Depression? No single cause is responsible for postpartum depression. It is combination of physical, emotional factors that causes depression. Immediately after delivery there is drop of hormones in woman’s body, which leads to mood swings. Sleep deprivation, continuous work and caring of the baby add to physical discomfort and mental stress and thus results in postpartum depression. What are the symptoms of Postpartum Depression? It usually involves a group of symptoms as listed under and even varies from person to person. Childbirth is an important stage of life. A newborn brings in new hopes for your life, it is in your hands to enjoy the precious moments and not get panicked and lose these special hours.